Hrabal is a Czech name meaning prince but the composer F. R. Hrabal is not known in Prague. Expert sources there surmise that he could be Austrian, Swiss or German and no dates are known for him. The dedicatee of these pieces is Dr. Hans Richter (1843 " 1916), a Hungarian horn player who was with Wagner in Lucerne between 1866 and 1867. 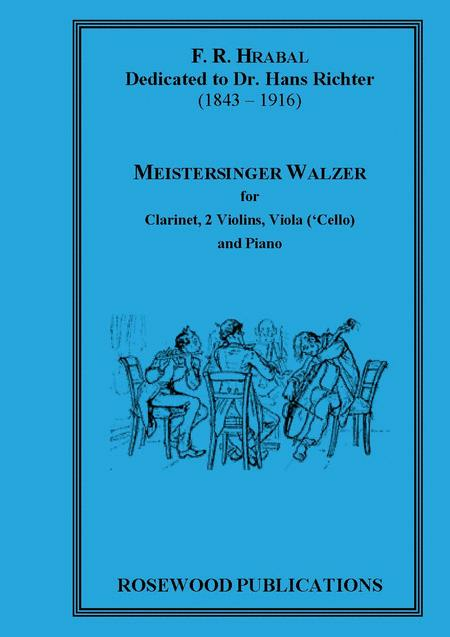 He is known to have made a fair copy of the Meistersinger score.